Isaiah Morgan is an actor, singer, dancer, model has been doing what he loves since the age of 2 1/2 starting out in commercials. 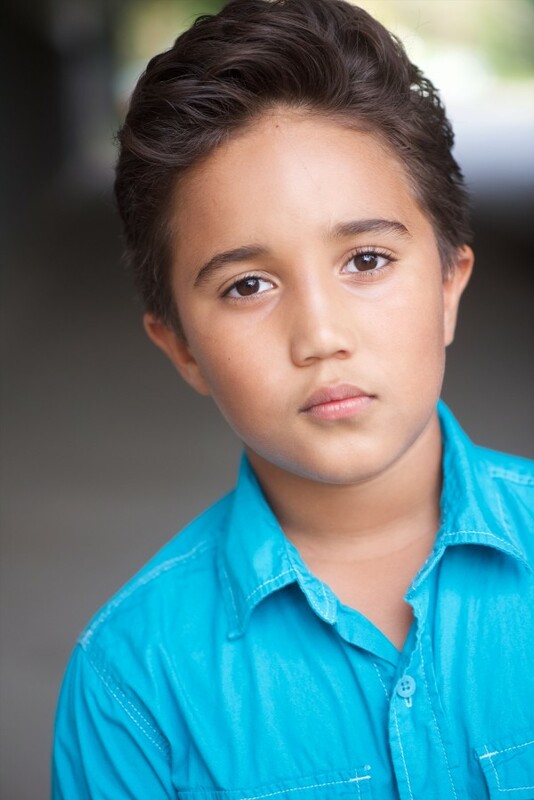 Shortly after he booked his first commercial he spent time in New York and caught the theater bug after watching "Hairspray, Wicked, In the Heights, Freckleface Strawberry, Lion King, Beauty and the Beast, Peter Pan, Billy Elliot", not once but 2 or three times. 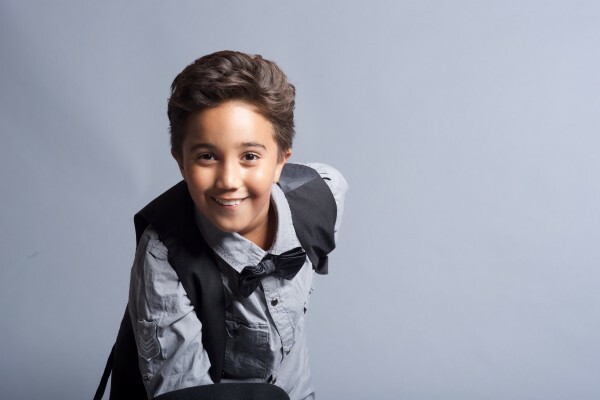 Isaiah continued working on commercials and music videos but it wasn't until he auditioned for the Lythgoe's at age 5 that his true dream came true. He booked his first theater production in "A Snow White Christmas". 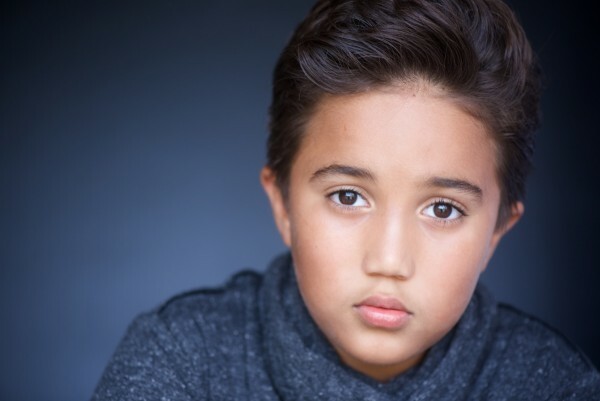 Isaiah has become a part of the Lythgoe Family and has been blessed to work alongside amazing talents such as Ariana Grande, and most recently in "Aladdin and His Winter Wish" with Ben Vereen, Ashley Argota, and Jordan Fisher. Isaiah also has been in a film "Summoned" which stars Cuba Gooding Jr. and Ashley Scott. He also models for the Disney Store and has been a part of their Back to School, Halloween, and Current Star Wars Campaigns. 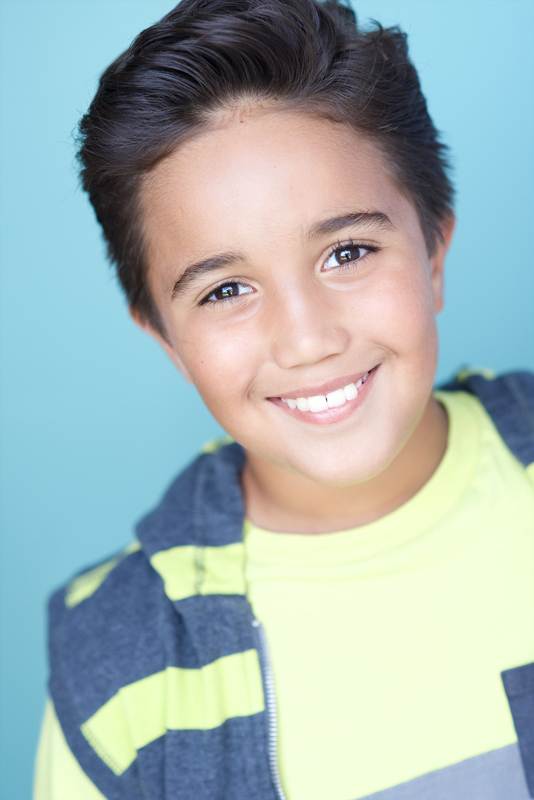 Isaiah recently got to sing and dance, starring in a TV program based "Shushybye Live Concert" at Universal City Walk's Jon Lovitz Comedy Store alongside Ron Dante & Michael North. 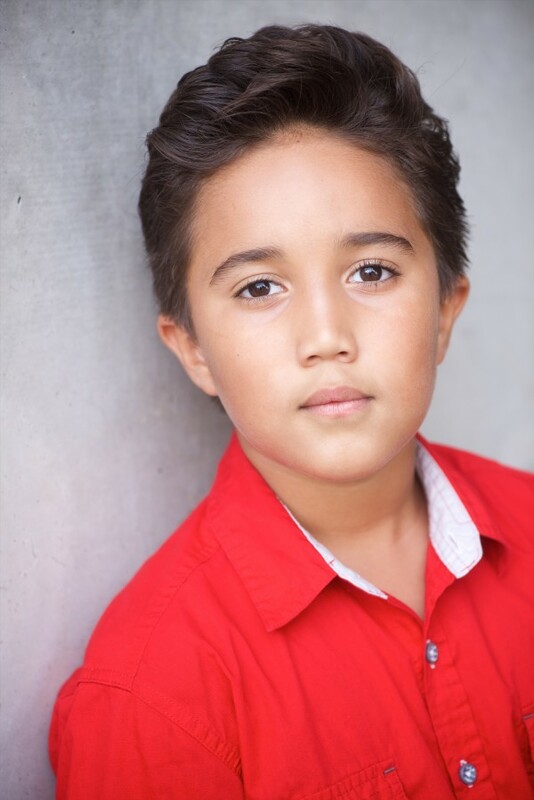 Isaiah enjoys attending Camp Pulse, Monsters of Hip Hop, taking classes at Millennium, What Moves You, IDA, The Edge, & West Coast Dance Theater. 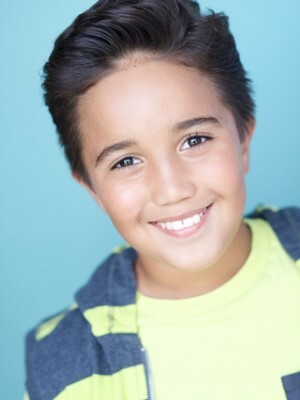 For acting he trains at Marnie Cooper school of acting and takes vocal lessons with Nick Cooper. When not training Isaiah loves to go to the movies, concerts, live theater shows, MB2 car racing, skateboard, swim, and ride his bike, and help by donating to his favorite charities, Generosity Water, Project X, and Women and children's shelter Asencia.